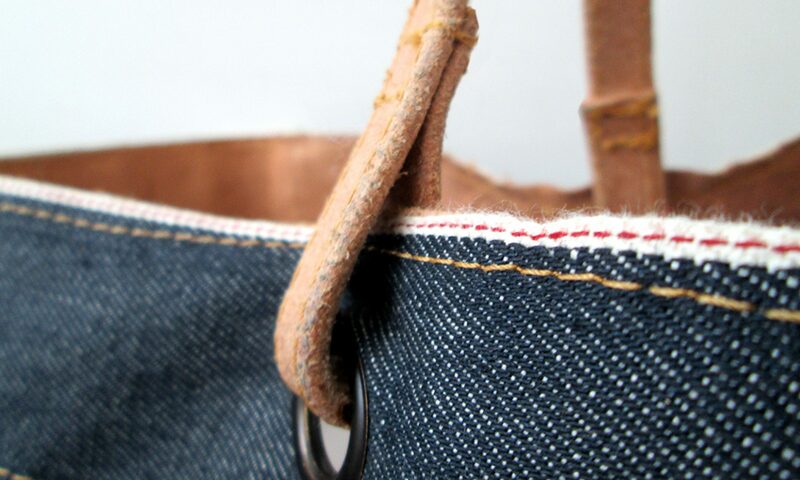 When we make our bags or jeans, often pieces of good fabric remain. We use these for our Denim Cases. Or at least when we’re lucky we keep big enough pieces for the Medium size. Not only are we saving some money, but we think we make good use of resources that end up otherwise in the garbage. We use the AB Denim Case to carry computer cables around.. we remain in love with the combination natural leather of of AB Mac Sleeve and denim. But of course it can be a pencil case, a wallet, and everything else you think off. We have 2 sizes available: Medium or Large… Depends on the amount of stuff you want to carry around.. On the last picture you see the Medium size on the Mac Sleeve.